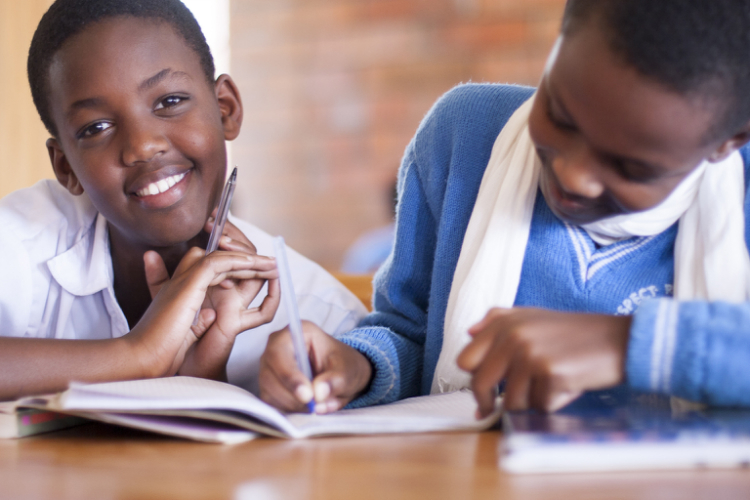 I first learned of CFP in 2006, when The Arthur B. Schultz Foundation (ABSF) was funding “global understanding” projects that focused specifically on reconciliation and peace efforts between countries and peoples in conflict. 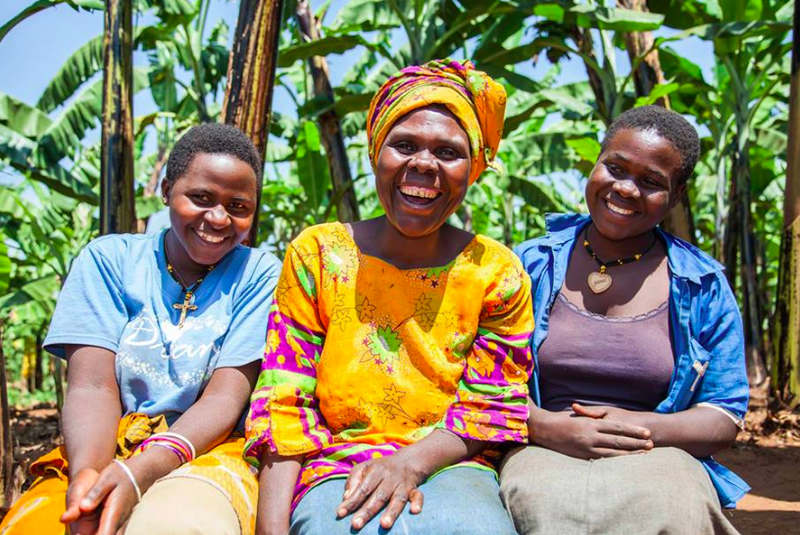 Although we have since narrowed this aspect of our grantmaking to a very specific women’s empowerment strategy, we have remained connected to this organization through scholarships and a genuine interest in their important work. CFP prepares the next generation of female leaders and peacemakers in Israel and Palestine and is currently the only organization working with young Palestinian and Israeli women on collaborative leadership and peacemaking. 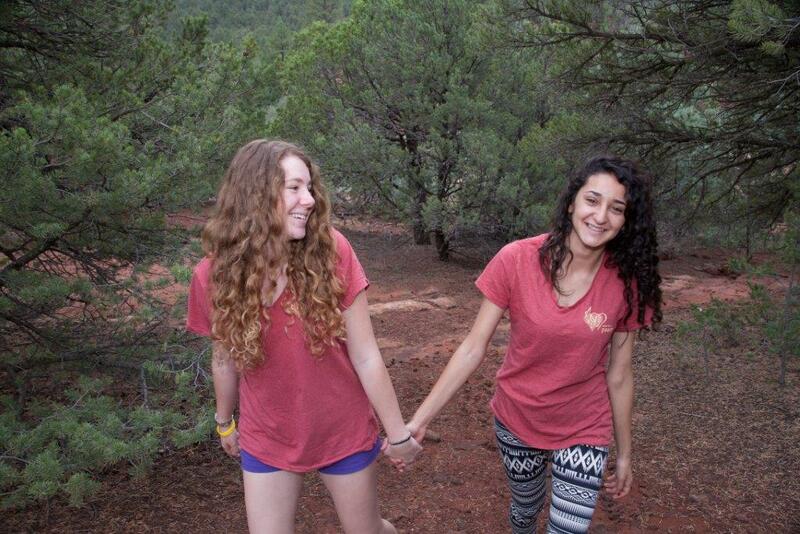 Each summer, a group of young Palestinian and Israeli women come to New Mexico to participate in a program that asks them to partner together as leaders by breaking down barriers of anger and prejudice, facilitating friendships, and inspiring action to promote peace. 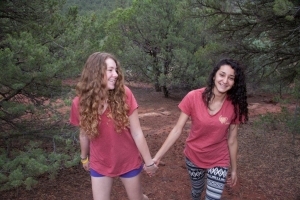 The program continues beyond the Summer camp through a number of activities, including home country gatherings, Young Leader training and support, as well as peace advocacy throughout the US, Israel and Palestine. Please take the time to visit their website and learn more about their important work at www.creativityforpeace.com.